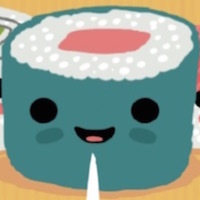 SUSHI TIME | Free Mobile Games on Funky Potato! Click/tap and draw through identical sushi pieces to eliminate them. Have fun!